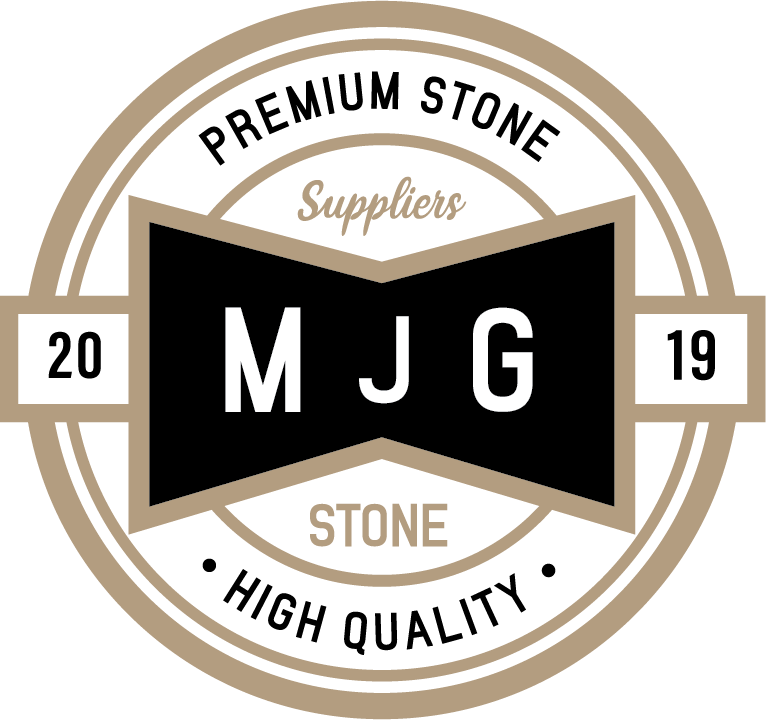 Man-made stone has been popular for years, and it offers a number of benefits over natural stone. Engineered stone is made by combining different materials such as crushed quartz, resins and various pigments to make an attractive, hardwearing surface suitable for use in kitchens and bathrooms. Cosentino is a leading manufacturer of engineered stone for use in kitchens and bathrooms. 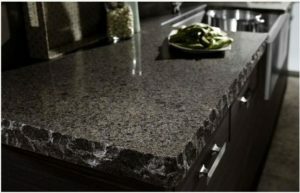 Its Silestone brand products are made of 94% quartz, and they have a unique bacteriostatic protection, which isdesigned to reduce the spread of bacteria. The bacteriostatic protection is provided by silver ions, which help keep surfaces cleaner and more hygienic. This protection is particularly useful for kitchen bench tops, but benefits can be seen in bathrooms and other areas as well. How does bacterial resistant stone work? The Silestone bacteriostatic protection is made using silver ions that are integrated with the stone during the production process. When bacteria come into contact with the surface, the silver compounds are activated. The silver ions interact with the bacteria, and affect their reproduction mechanisms. This can help reduce the spread of bacteria across the surface, and potentially lead to a more hygienic environment. What are the other benefits of engineered stone? Engineered stone surfaces can have a number of benefits, including that they are easy to clean, stain resistant and can be engineered to be more hardwearing and scratch-proof than natural stone. The impact resistance of surfaces such as Silestone also means that it is safe to put heavy items such as pots and pans on it. It is also less likely to break or become damaged. Engineered stone can also come in a number of different colours and textures to match the colour scheme of your home. Silestone has over 60 different colour options, so you can be sure to find a match no matter what colour you are looking for. As Silestone is made from quartz, it is extremely hardwearing and resistant to damage, which means that it is a perfect material for kitchen and bathroom bench tops, floors and wall cladding. If you want to find a surface for your kitchen or bathroom that is hygienic, long lasting, durable and looks great, Silestone engineered stone with bacteriostatic protection could give you everything you need.